As many of you are aware Lance Williams is transitioning to his new chapter in Seattle. He was the founder of FC Greeley back in 2010 and has provided over a decade of experience and value to our club. FC Colorado would like to extend a huge thank you to Mr. Williams for the opportunities and visions that he has brought to our community and the confidence he has bestowed on Vicente Vega to continue on with that vision. During this time of transformation, Vicente Vega showed to be a proven leader. 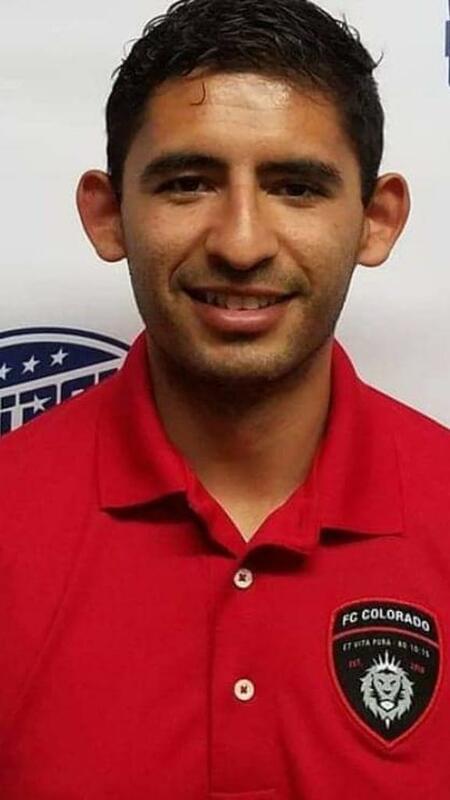 Mr. Vega was also a key role in the clubs creation and has been the Sporting Director for multiple seasons and has worn the clubs badge on the field playing on FC Greeley’s Pro Dev Men’s team. He is an entrepreneur with big ambitions and great community ties. He is very eager to bring his immense soccer knowledge to the organization and strives to make our club experience amazing for all involved. 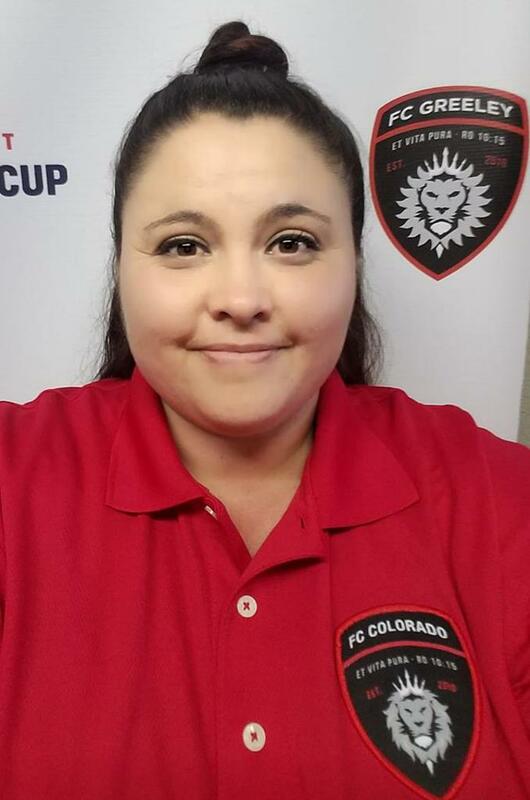 Stefanie Garcia has been involved as a parent with FC Colorado since 2014 when one of her son’s started playing. Now, she has her two other son’s on board with the club. During the years she became more involved to help the club more than just a parent. In 2017 she became the manager of the 2008 boys until May 2018. During that time she steadfastly demonstrated professionalism and loyalty to the club and in February 2018 was promoted to be our very first FC Greeley Club Administrator. Once again she went above and beyond expectations and in July 2018 was promoted to Executive Director. She helps with daily interactions for Ft Morgan, Greeley, and Windsor making sure everything runs as smooth as possible.